Monaghan Civil Defence provided first- aid cover at Blind Golf Competition held in County Monaghan over three days, 30 June – 2 July. 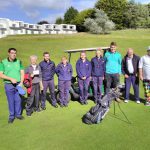 Competitors from Australia, South Africa, USA, ltaly, Austria, Scotland, N. lreland, England, Wales and the Republic of lreland took part in the lrish Open Championship in the Nuremore Hotel Golf Course, Carrickmacross Co. Monaghan. 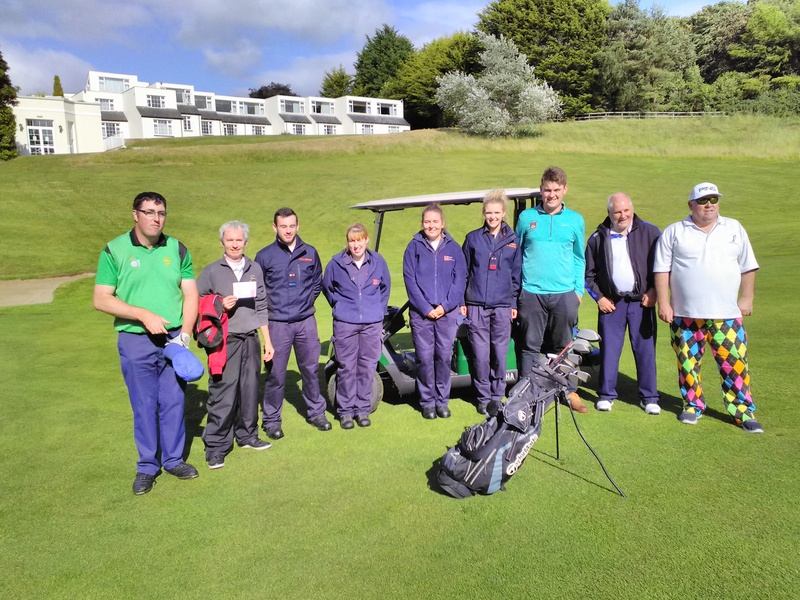 Golfers across three sight categories –B1 (totally blind) and visually impaired players in categories B2 and B3 competed. Blind golf is a team effort -each player had a guide who assists in setting up the shot.